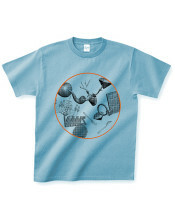 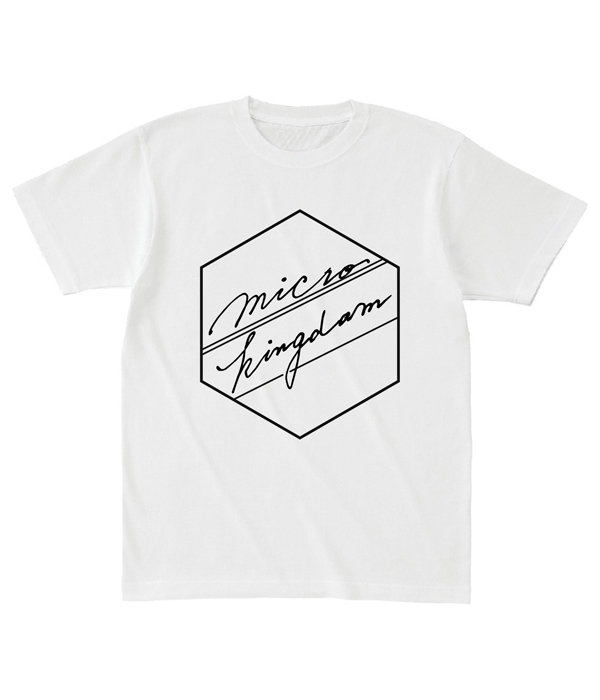 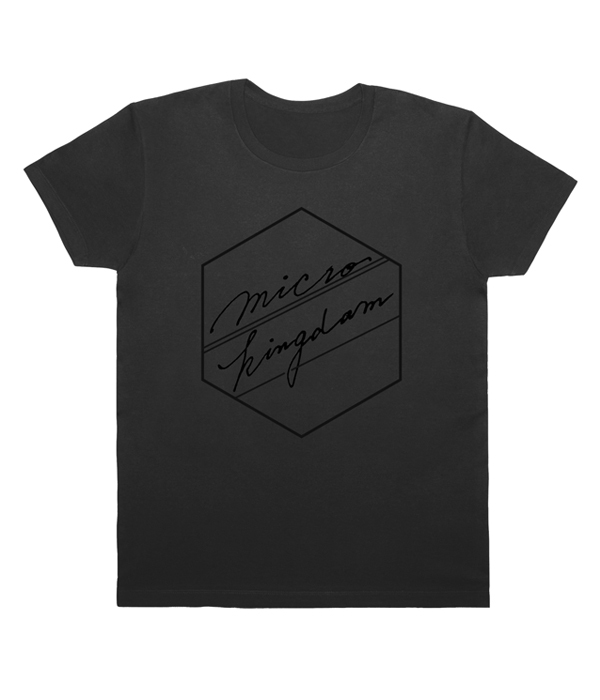 T-Shirts of Our Label “micro kingdom”. 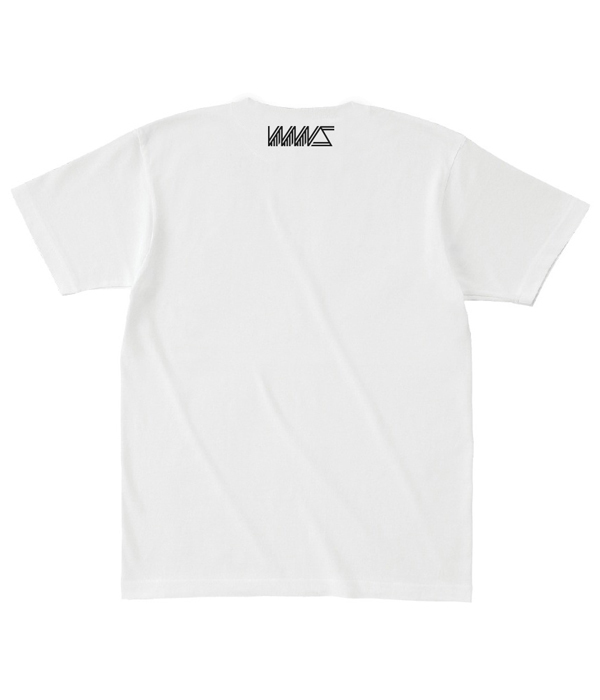 Product ID: 2482 商品コード: WWS010. 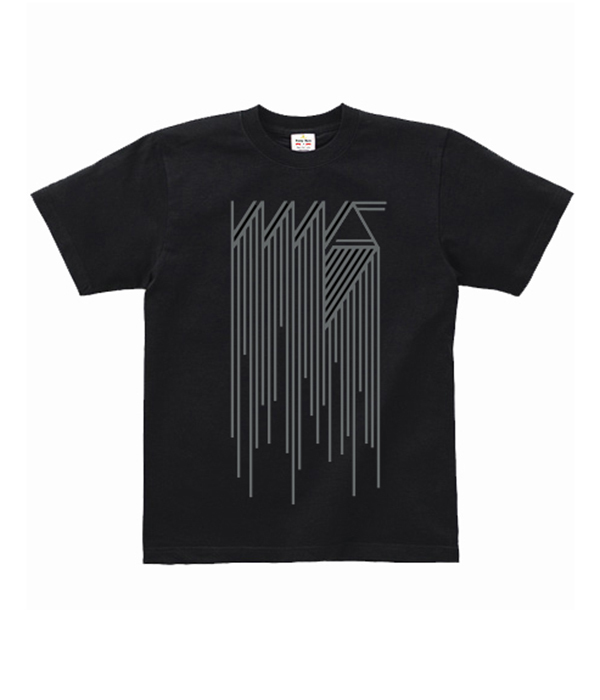 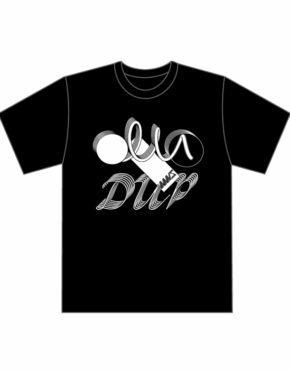 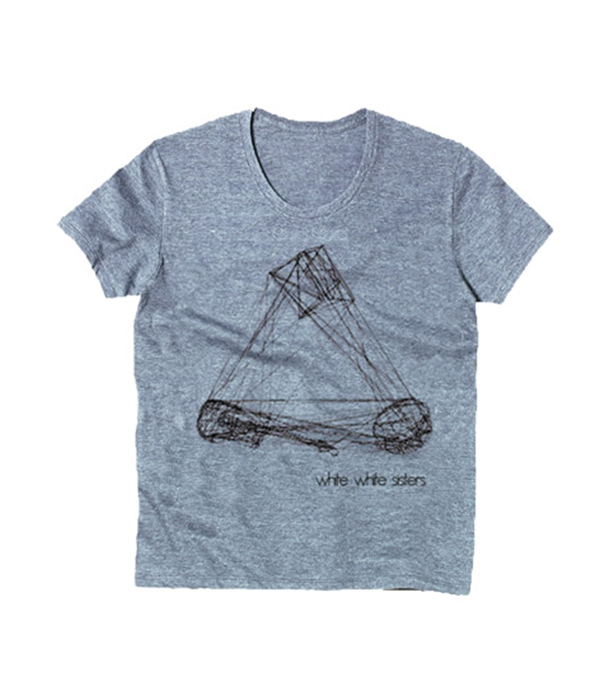 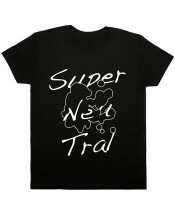 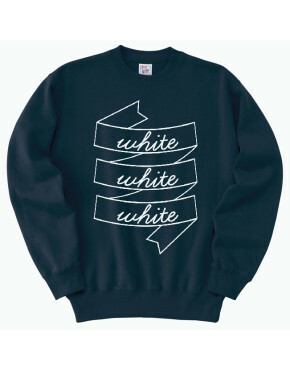 商品カテゴリー: Clothing, T-Shirts.